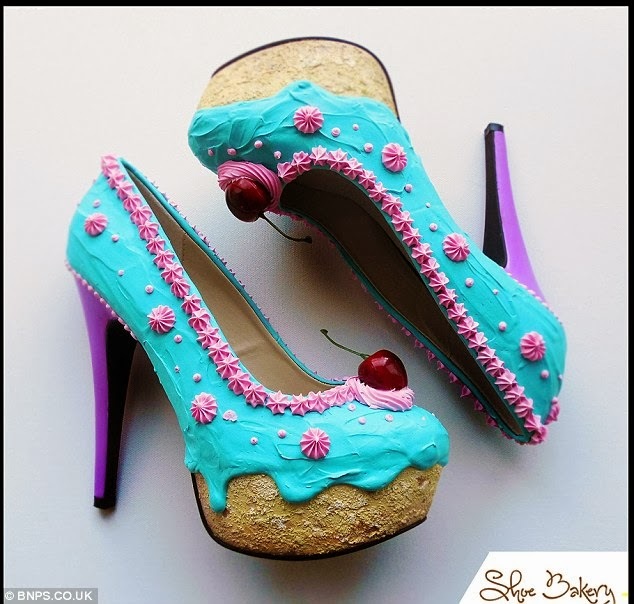 A 29 year old designer Designer Chris Campbell has expertly painted dozens of pairs of shoes so they appear to be decorated with buttercream, sprinkles, chocolate and very realistic looking cherries. 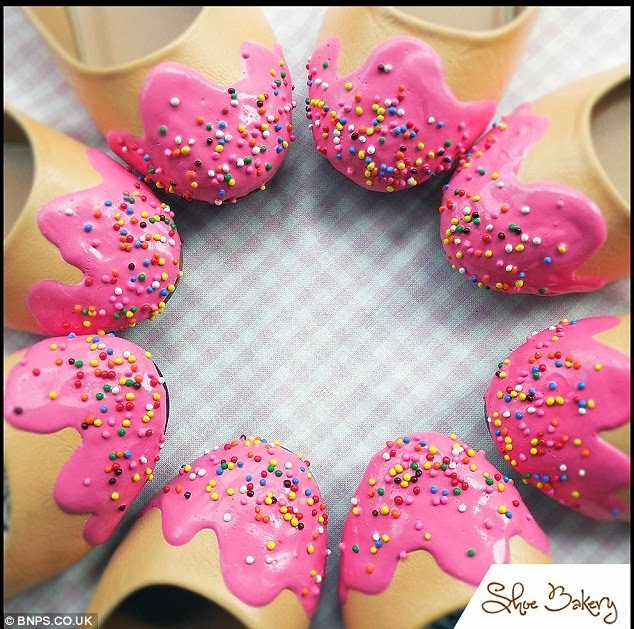 A pair of shoes costs between £60 and £200 pounds with custom orders starting from £30. 16 Things That Are Definitely In The Nigerian Woman’s Handbag. And Why.